Perth Motorplex and Performance Towing are long-term partners and enjoy a fantastic working relationship. 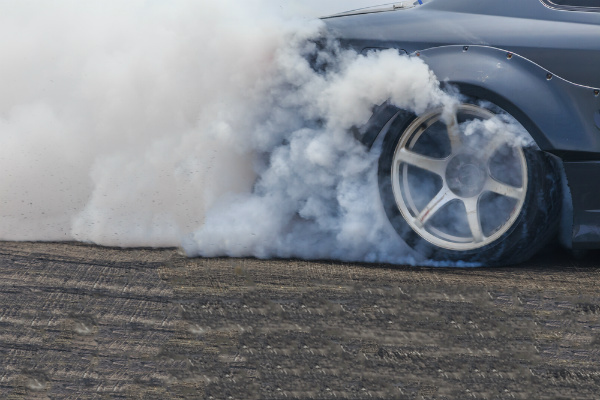 We provide our towing services at every Drag Racing and Burnout Event and provide sponsorship for the Supercharged Outlaws Bracket as well as the exciting new Outlaw Radial Bracket for the 2018/19 Drag Racing Season. What is the Outlaw Radial Bracket? Outlaw Radial is a ‘no holds barred heads-up racing’, a class that suits door cars with any type of Power adders such as Supercharger, Turbocharger and Nitrous. Perhaps the biggest attraction is how aftermarket high-end EFI Engine management systems are used by competitors. We are proud to support this exciting event and pleased that competitors will now be offered prize money. This will further encourage racers to this new breed of Drag Racing. Read more about upcoming events at Perth Motorplex. Performance Towing is Perth’s leading tow truck company. We are reliable, ethical and affordable. Please don’t hesitate to contact us for all your insurance towing, accident towing and emergency 24-hour towing needs.